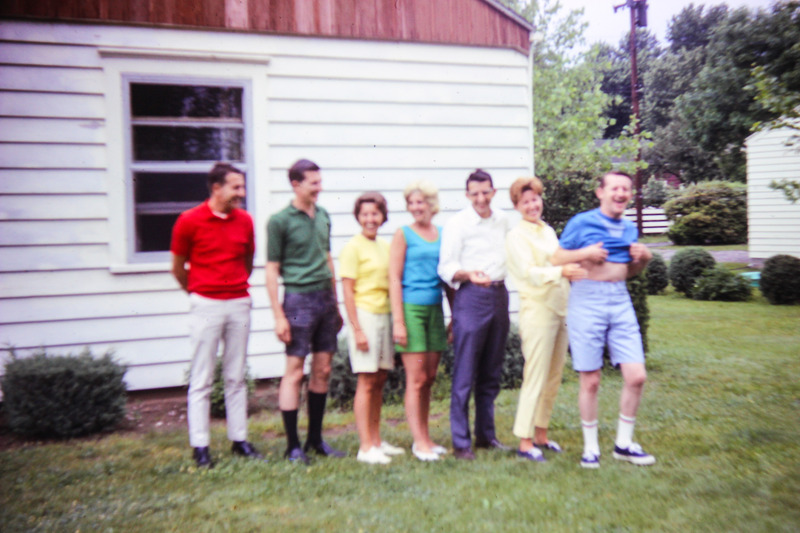 Recently I spent some time with family…some of my mother’s siblings, my dad, and others. We sat around a table and talked of things long ago and I could feel us all silently dreaming of yesterday. Yesterday when my mom was alive and the life of the party. She was one who could stir a quiet room into laughter. The kind where your breath is sucked away and tears stream down your face. We miss that and I suspect we each quietly told her so at that table. But we did laugh last night as family. All getting older and the topic gravitating to our health. We laughed about our aches and pains and we laughed about our forgetfulness from day to day. I guess you could say we laughed about life. Everyone needs to laugh about life once in a while. So thank you family for a couple hours of memories. Memories that are always swimming around in my head waiting for moments to dance. Last night they danced a bit and Mom smiled. Always remember it is those little bits of moments that count the most.